Here's a real life creature of the deep...A 24 lb. lobster that's around 100 years old. 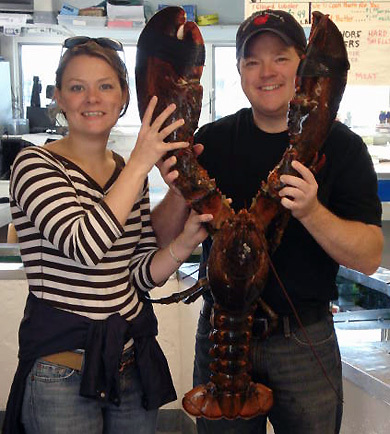 He was caught off Martha's Vineyard in the Fall of 2007.